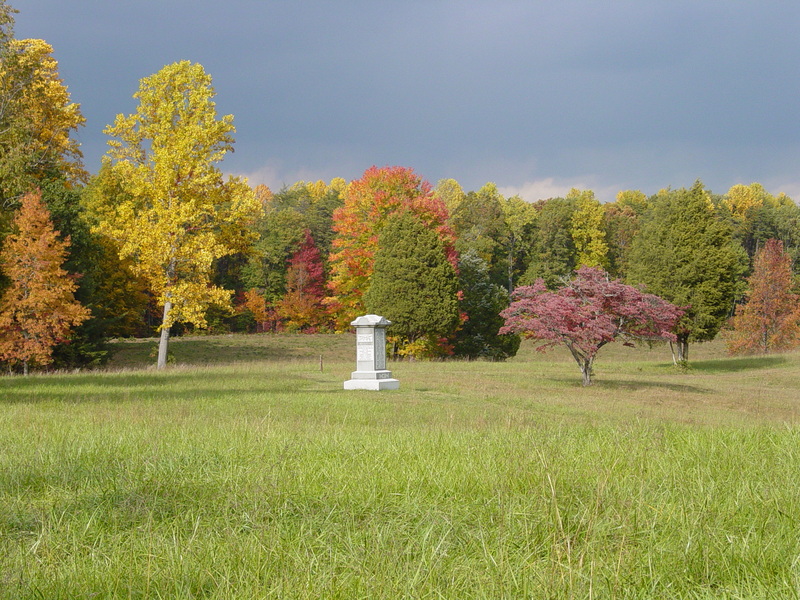 In a previous post, found here, I looked at the sources of the long accepted story that Union Colonel Emory Upton received a battlefield promotion following his May 10, 1864 attack at the Battle of Spotsylvania Court House. Also, I considered the efforts made before the battle to secure for Upton the promotion to the rank of brigadier general. In this post, I will examine the timeline and circumstances surrounding that promotion. The attack for which Upton has gained much notoriety occurred in the early evening of May 10. 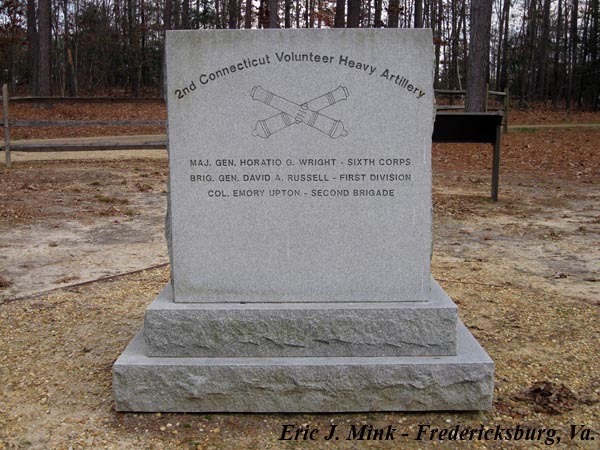 He led twelve regiments, organized in an assault column, across open ground and briefly penetrated the strong Confederate entrenchments along the western face of the “Mule Shoe” line. Although ultimately forced to withdraw, Upton’s success has been credited with giving Lieutenant General Ulysses S. Grant the idea for a larger attack two days later. Grant later wrote that he immediately promoted Upton to the rank of brigadier general for leading this May 10 attack. Grant claimed he received this authority before leaving Washington, D.C. two months earlier, but contrary to this assertion he does not appear to have had the liberty to make battlefield promotions on the night of May 10. In fact, he did not receive that latitude until six days later. 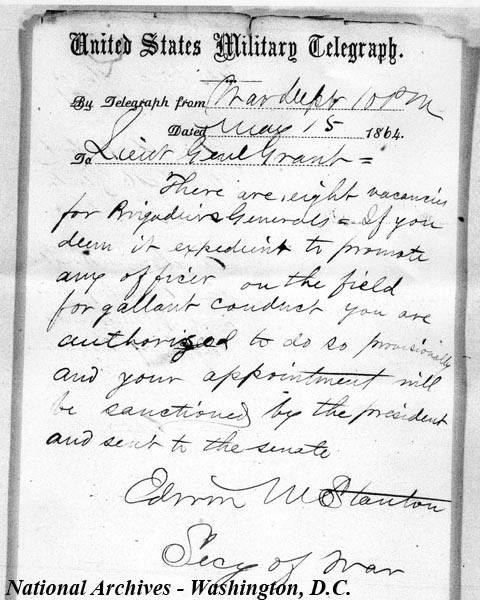 In a dispatch dated May 15, Secretary of War Edwin Stanton wrote Grant: “If you deem it expedient to promote any officer on the field for gallant conduct, you are authorized to do so provisionally, and your appointment will be sanctioned by the President and sent to the Senate.” This message did not reach Grant until the following day. Two things about it are important. Until it reached his hands on May 16, Grant did not have the leeway to make battlefield promotions, and once he did have that authority, the promotions still needed to be confirmed by the Senate. So, Grant did not have the authority to promote Upton on the battlefield six days earlier. Edwin Stanton’s May 15 message to Grant. This authorized Grant to make battlefield promotions, something he did not do until June 1864. This is not to say that Grant did not recognize Upton. The lieutenant general did recommend the young colonel for promotion. It’s likely, however, that the recommendation actually originated with Army of the Potomac commander Major General George Meade. On May 12, while the battle raged along the Confederate “Mule Shoe,” Stanton fired off messages to both Grant and Meade in which he urged the two generals to forward nominations for promotions. 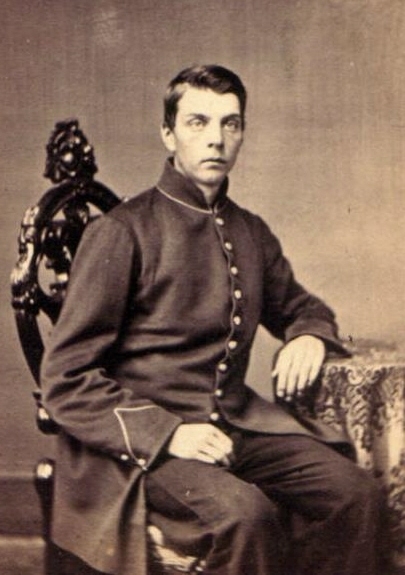 To Grant, Stanton wrote” “Please furnish me with any nomination you desire to have.” To Meade, Stanton pleaded “The sad casualties that have befallen the officers of your army leave many vacancies to be filled, and if you will send me the names of the persons you desire to have appointed to the rank of brigadier, their nominations will be immediately sent to the Senate.” The following day, Meade sent a message to Grant’s headquarters in which he recommended certain officers for promotion. The dispatch requested Brigadier Generals Horatio G. Wright and John Gibbon receive promotions to the rank of major general. Colonels Samuel Carroll, Emory Upton, and William McCandless were recommended for the rank of brigadier general. 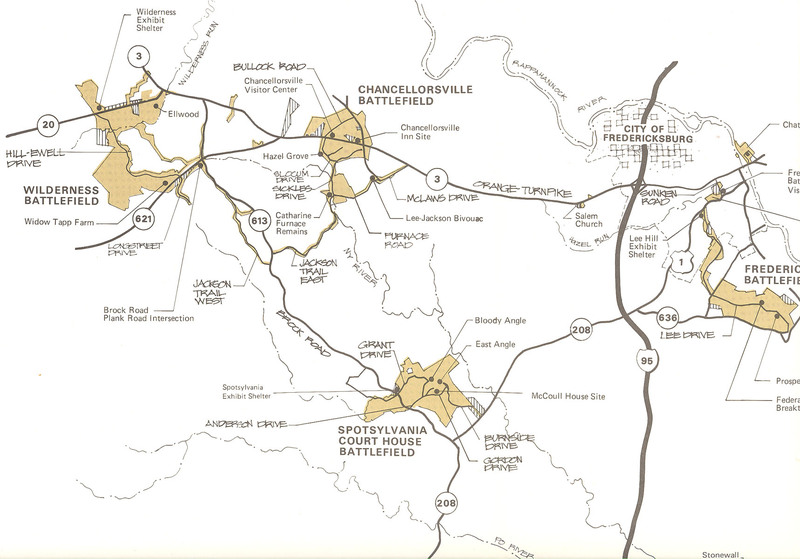 Meade simply stated that the men deserved promotions “for distinguished services in the battles of the Wilderness and Spotsylvania Court-House.” This same list of names appears in a dispatch from Grant to Edwin Stanton, also dated May 13, suggesting that Grant simply endorsed the recommendations made by Meade. Grant requested the promotions “to be made for gallant and distinguished services in the last eight days’ battles.” No specifics actions or reasons were provided for any of the men. 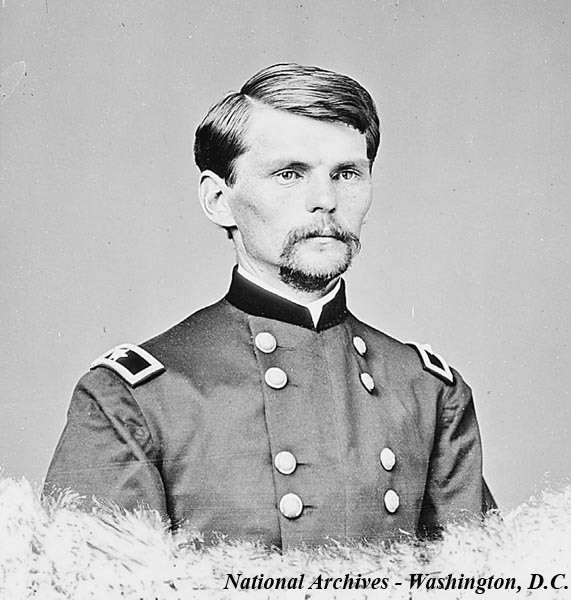 Stanton replied the following day informing Grant that “The brigadiers in volunteer service you name shall be appointed.” The appointments still required confirmation by the Senate and that took time.